There is so much going on in Macomb County this fall. As the weather starts to turn and the days become shorter, below is a list of places to play. With indoor and outdoor options there are lots of ways to stay active. From bowling alleys, ice rinks and skate parks, let’s make this fall a great one.  For more ideas about how to spend your fall in Macomb, check out the things to do page or check out one of Macomb’s signature events! Many of us here in Metro Detroit are dreaming of a white Christmas. But according to the latest news reports, snow before the holiday is unlikely. Which unfortunately means we have to wait for the snowball fights, snow angels and snowmen. And while that isn’t exactly what we wanted to hear, it means we have some time to plan activities for when we eventually accumulate some fresh powder.